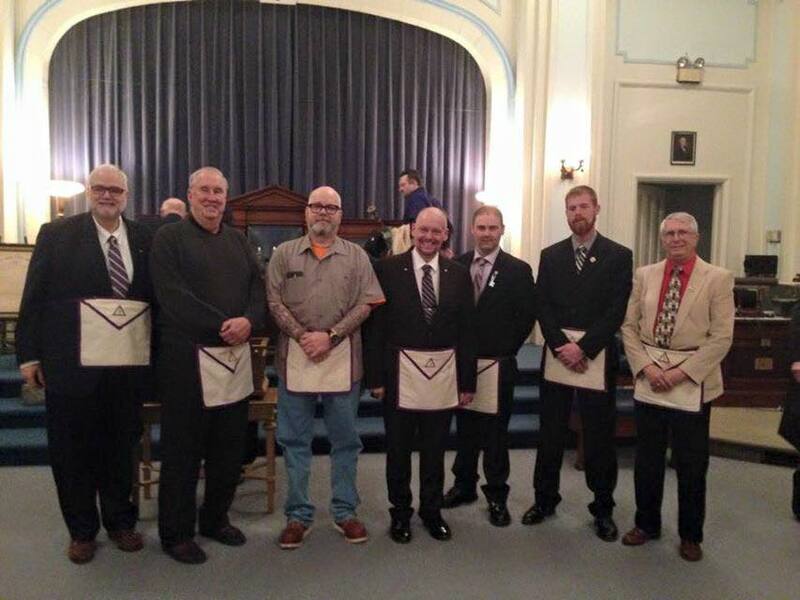 On Thursday April 23, 2015 LaPorte Council #32, Royal and Select Masters conferred the Royal Master and Select Master degrees on seven Companions from Elbert.H. Gary #103, Valparaiso # 86 and LaPorte #32. Congratulations to our newest Royal and Select Masters! Welcome to the new Cryptic Council Companions! Now the Degrees end and the Orders begin; on to the Commandery. Next Stop the Order of the Red Cross!